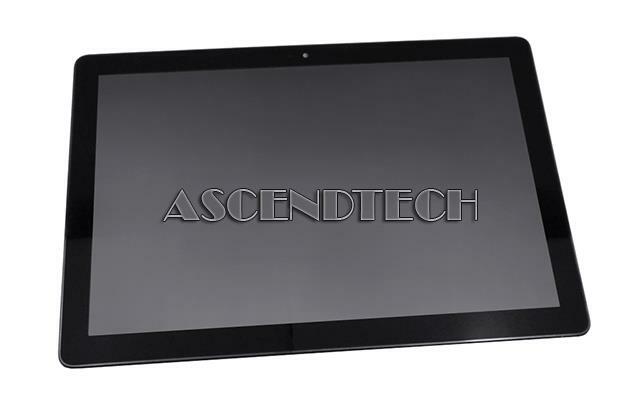 Dell - XPS 15 L501X L502X Dell Precision M4600 XPS 15 L501X L502X 15.6 Widescreen WXGAHD 1366x768 LCD Laptop Touchscreen Digitizer Assembly KD3TK 0KD3TK CN-0KD3TK. 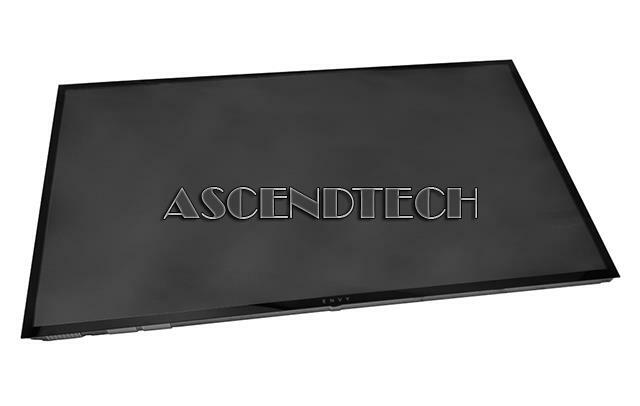 Samsung - Gateway ZX6900 TouchSmart Samsung Gateway ZX6900 TouchSmart 600 Series 23 LCD Screen Panel Display LTM2230HT01-001. 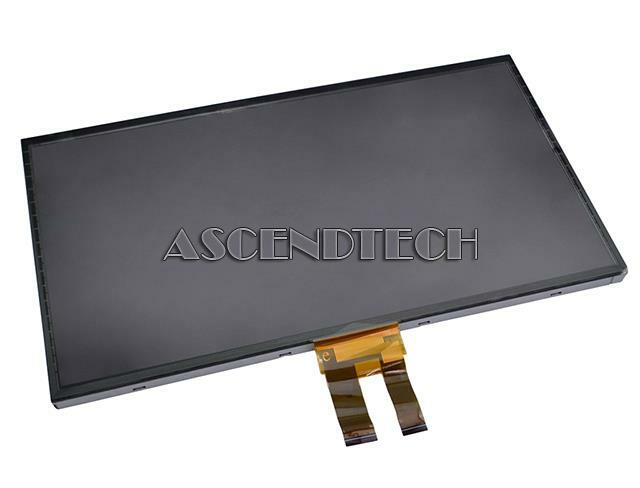 Dell - Dell Inspiron 15 Series Dell Inspiron 15 3552 3555 3558 5559 15.6 1920 x 1080 FHD OTP LCD Touchscreen Display Panel XPWGW 0XPWGW CN-0XPWGW. 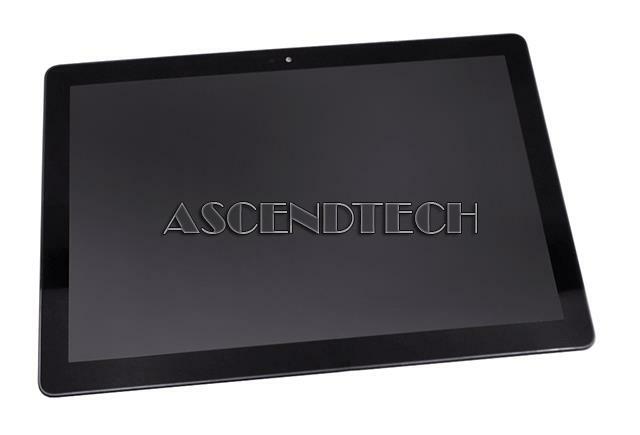 Dell - Chromebook 11 3120 Dell Chromebook 11 3120 11.6 1366 x 768 LCD Black Touchscreen Display Assembly 26DW7 026DW7 CN-026DW7. 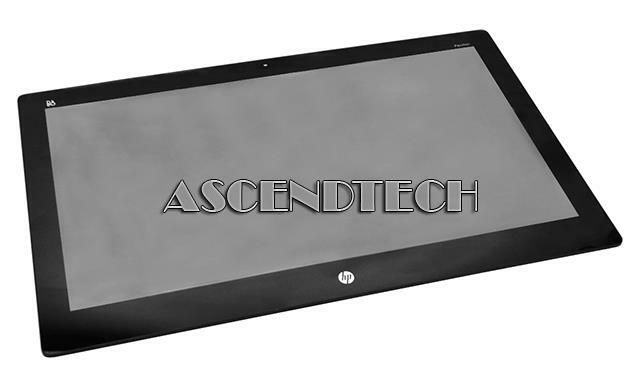 Hewlett Packard - HP Pavilion 21-H Series HP Pavilion TouchSmart 21-H Series 21.5 1920x1080 HD LCD Touchscreen Display Panel Assembly 704885-001 LG LM215WF3(SL)(K1). 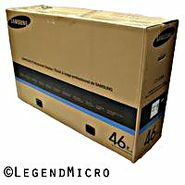 Hewlett Packard - TouchSmart 23-f200 - f400 HP TouchSmart 23-F Series Samsung LTM230HL08 23 HD 1920x1080 LCD Touchscreen Assembly. 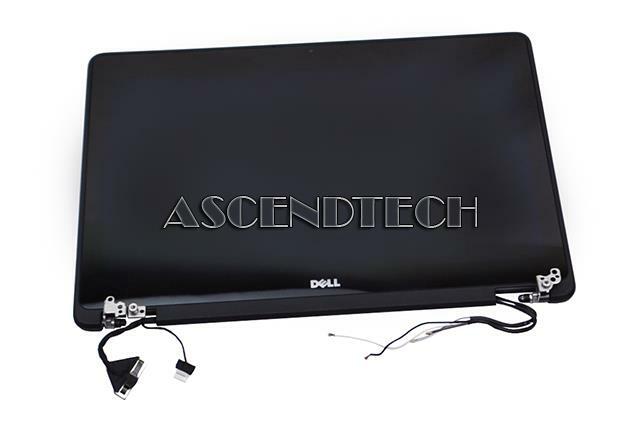 Dell - Inspiron One 2020 AIO Dell Inspiron One 2020 AIO Series 20.2 1600x900 FHD WLED LCD Touchscreen Display Panel Assembly 8558K 08558K CN-08558K. 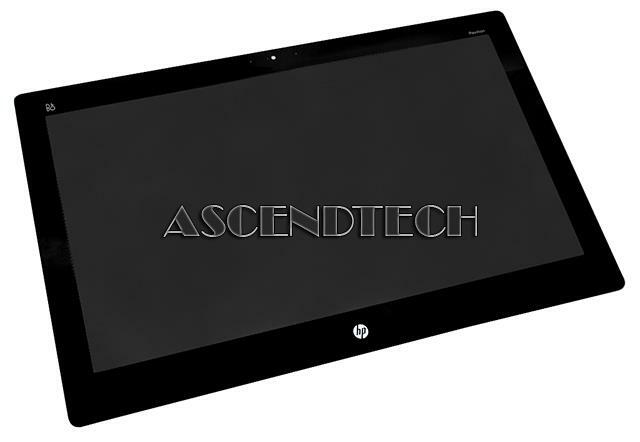 Hewlett Packard - HP Pavilion 22-A Series HP Pavilion 22-A AIO Series LG LM215WF3(SL)(N1) 21.5 1920x1080 NZBD WLED LCD Touchscreen Display Panel Assembly 816351-003. 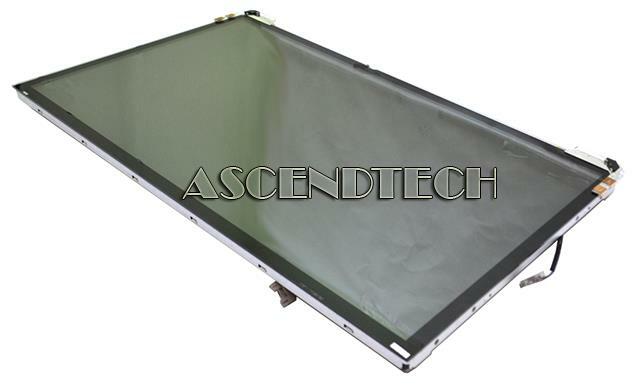 Dell - Rugged Latutide 14 7414 Dell Rugged Latutide 14 7414 14 WXGA HD 1366x768 Hinge Up LCD Touchscreen Display Screen V14NC 0V14NC CN-0V14NC. 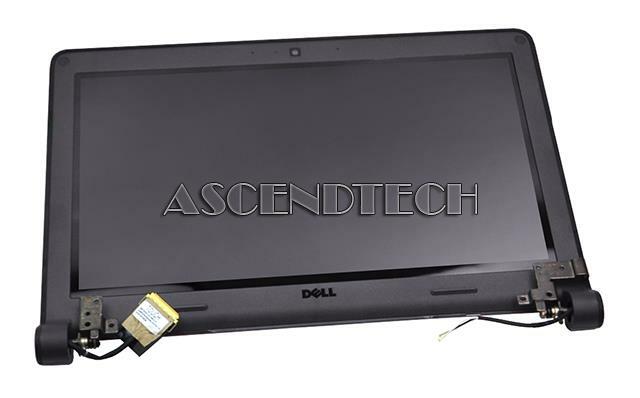 Dell - Dell Latitude E7250 Dell Latitude E7250 12.5 1920x1080 FHD WLAN WWAN LCD Laptop Touchscreen Display Assembly FR79H 0FR79H CN-0FR79H. 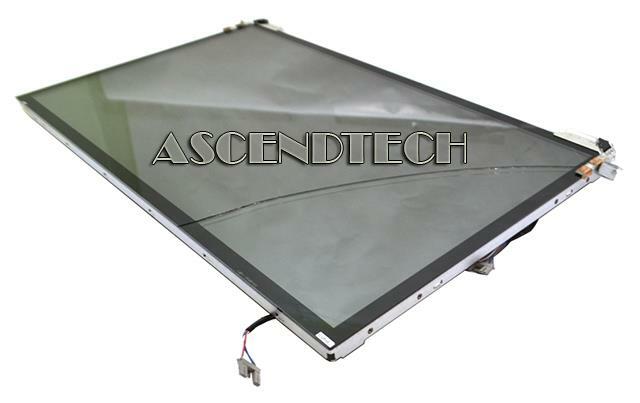 Hewlett Packard - HP Pavilion 27-N Series HP Pavilion 27-n Series Samsung LTM270HL02 27 1920x1080 HD LCD Touchscreen Display Panel Assembly 785832-001. 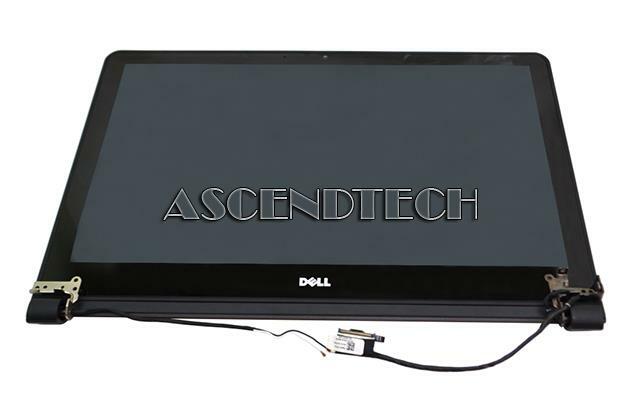 Dell - 6100F VKJCN 333DR Dell Latitude 5285 2-In-1 12.3 1920x1280 FHD LCD Touchscreen Display Assembly Y2WF6 0Y2WF6 CN-0Y2WF6. 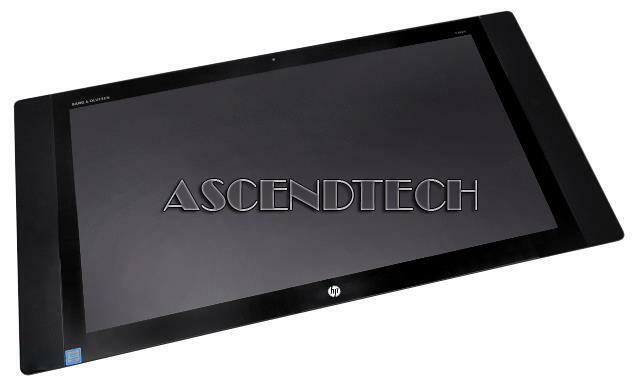 Hewlett Packard - HP Envy 27-P AIO Series HP Envy All-in-One 27-P Series Samsung LTM270HL02 27 1920x1080 HD LCD Touchscreen Display Panel Assembly 785832-001. 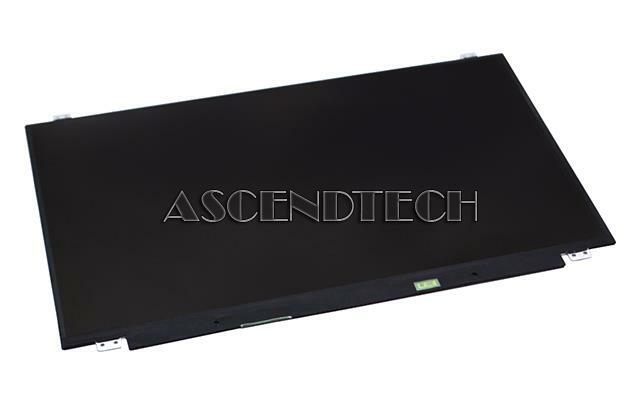 Dell - Dell Latitude 5825 Laptop Dell Latitude 5285 2-In-1 12.3 1920x1280 FHD LCD Touchscreen Display Assembly F05KJ 0F05KJ CN-0F05KJ. 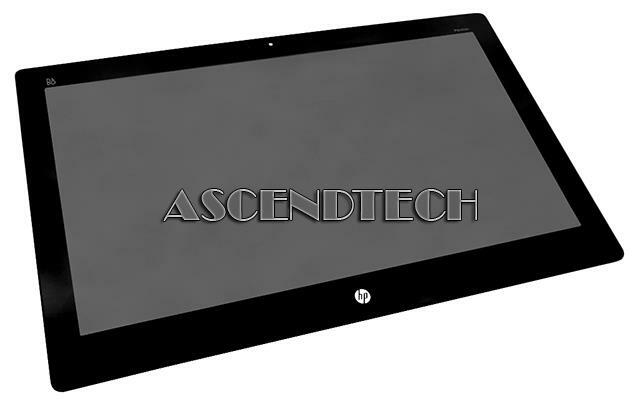 Hewlett Packard - HP Pavilion 22-A Series HP Pavilion 22-A AIO Series Samsung LTM215HL01 21.5 1920x1080 NZBD WLED LCD Touchscreen Display Panel Assembly 816351-001. Dell - Inspiron 15 7559 Dell Inspiron 15 7559 Series 15.6 UHD 3840X2160 Glossy Touchscreen Complete Assembly HB125WX1-201 WY3N4 0WY3N4 CN-0WY3N4. 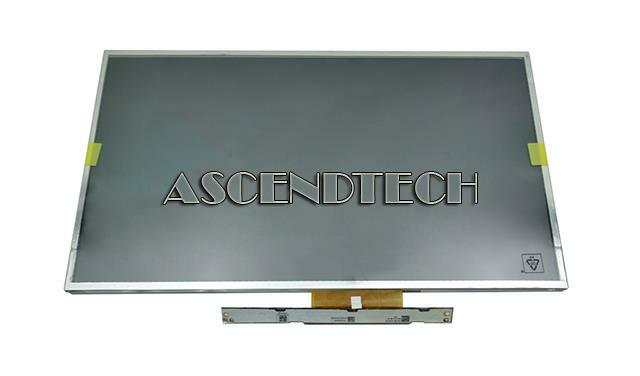 Hewlett Packard - HP Pavilion 27-N110 AIO HP Pavilion 27-N Series Samsung LTM270HL02 27 1920x1080 HD LCD Touchscreen Display Panel Assembly 785832-001. 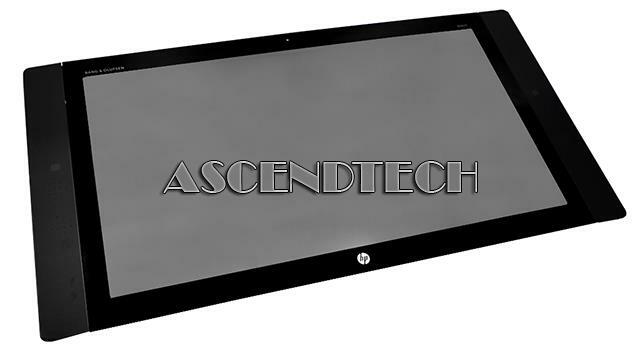 Hewlett Packard - Pavilion TS 23-Q Series HP Pavilion TouchSmart 23-Q Series 23 Samsung LTM230HL08 HD 1920x1080 LCD Touchscreen Assembly 745419-001. 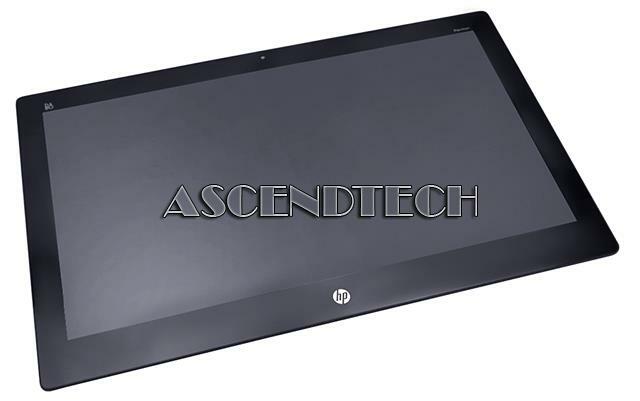 Hewlett Packard - HP Pavilion 24-G Series HP Pavilion AIO 24-G Series 23.8 1920x1080 FHD SNW AUO M238HAN01.0 LCD Touchscreen Display Panel Assembly 862857-002. 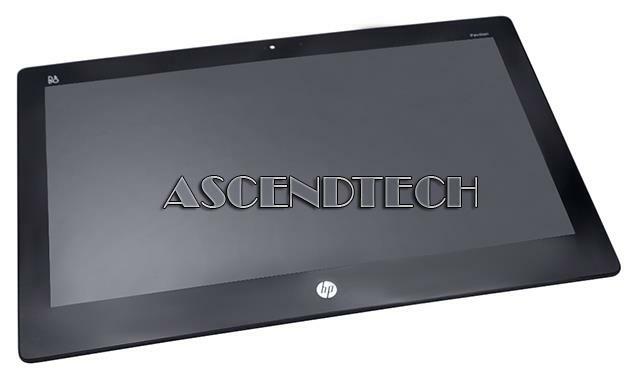 Hewlett Packard - HP Pavilion 24-G Series HP Pavilion All-in-One 24-G Series 23.8 1920x1080 FHD LG LM238WF1(SL)(E1) LCD Touchscreen Display Panel 862857-002. 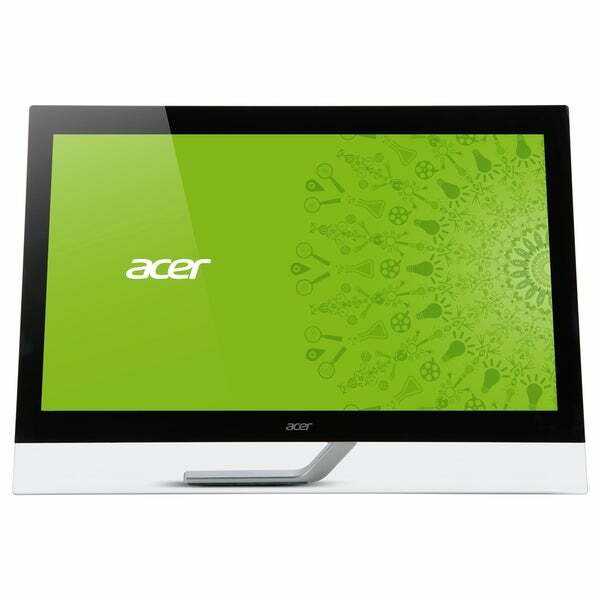 Acer America - Acer Aspire Z3751 AIO Acer Aspire Z3751 Z3100-U3072 All-in-one 21.5 1920x1080 FHD TFT-LCD Touchscreen Display Panel 6M.SEY01.001 CLAA215FA 01. 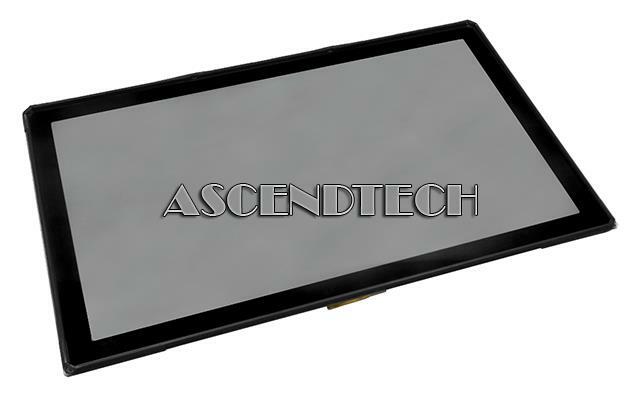 Hewlett Packard - HP Pavilion 27-N Series HP Pavilion 27-n Series LG LM270WF5(SL)(N2) 27 1920x1080 FHD LCD Touchscreen Display Panel Assembly 712645-002. 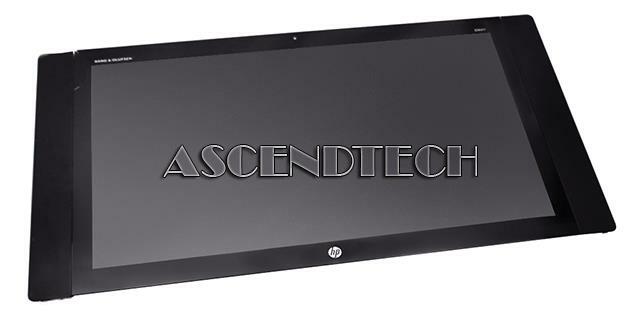 Hewlett Packard - HP Pavilion 27-n Series HP Pavilion 27-n Series LG LM270WF5(SL)(N2) 27 1920x1080 HD LCD Touchscreen Display Panel Assembly 712645-002. 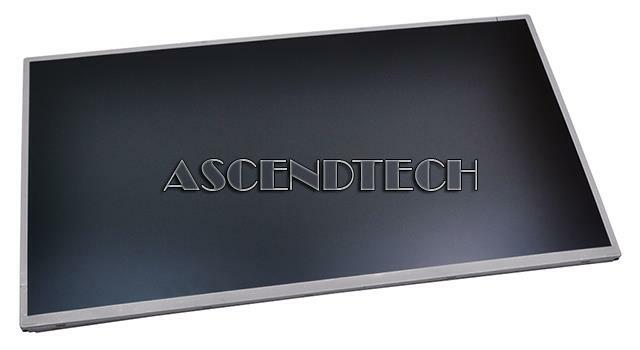 Hewlett Packard - HP Pavilion 27-N Series HP Pavilion 27-N Series Samsung LTM270HL02 27 1920x1080 FHD NZBD SDC LCD Touchscreen Display Panel Assembly 822504-001. 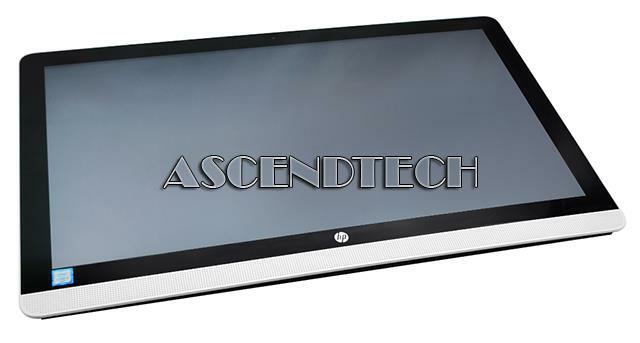 Hewlett Packard - HP Pavilion 27-N Series HP Pavilion 27-n Series LG LM270WF5(SL)(N2) 27 1920x1080 HD IPS LCD Touchscreen Display Panel Assembly 712648-002. 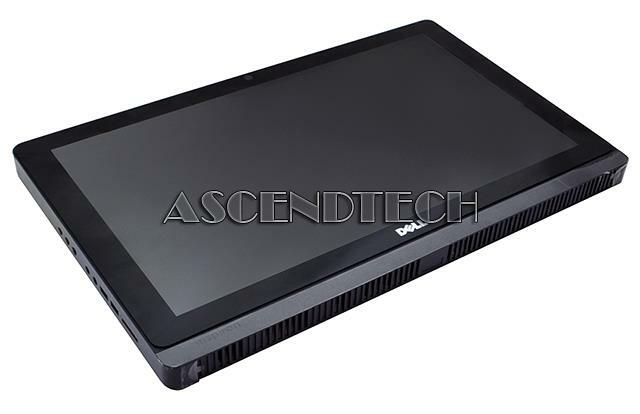 Dell - Latitude 12 Rugged 7214 Dell Latitude 12 Rugged Extreme 7214 11.6 1366 x 768 HD 10-Point Multi-Touch IPS LCD Convertible Laptop Touchscreen Assembly C8X6R 0C8X6R CN-0C8X6R. 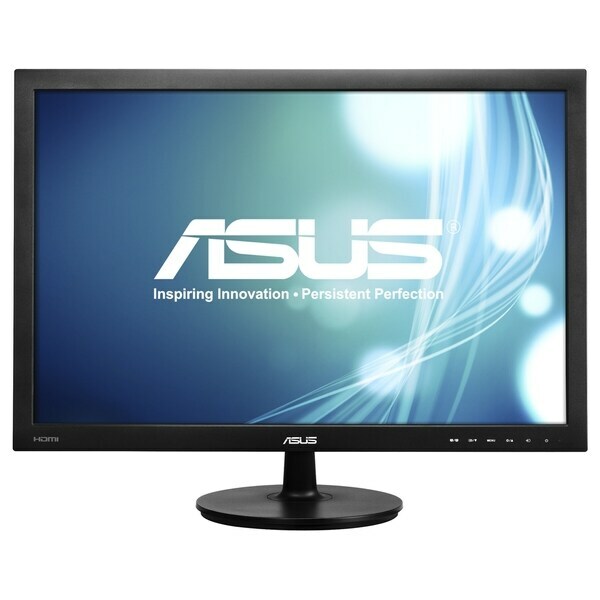 This model does not include the Webcam w/ flash. Dell - Latitude 12 Rugged 7214 Dell Latitude 12 Rugged Extreme 7214 11.6 1366 x 768 HD Webcam Flash 10-Point Multi-Touch IPS LCD Convertible Laptop Touchscreen Assembly DXN03 0DXN03 CN-0DXN03. 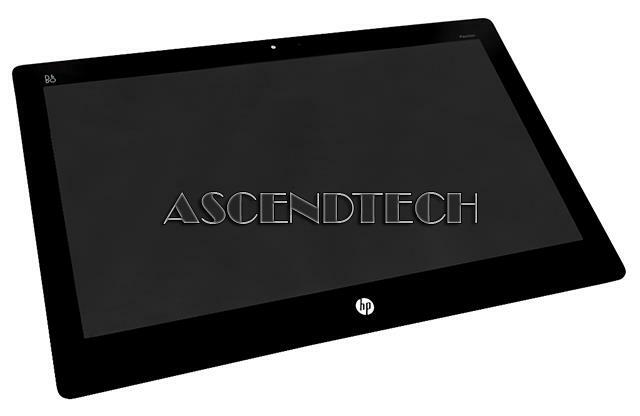 Hewlett Packard - HP Pavilion 27-N Series HP Pavilion All-in-One 27-n000 27-n100 27-n200 Series 27 1920x1080 HD Touchscreen Display Panel Kit Assembly 822504-002 LG LM270WF5(SL)(N2). 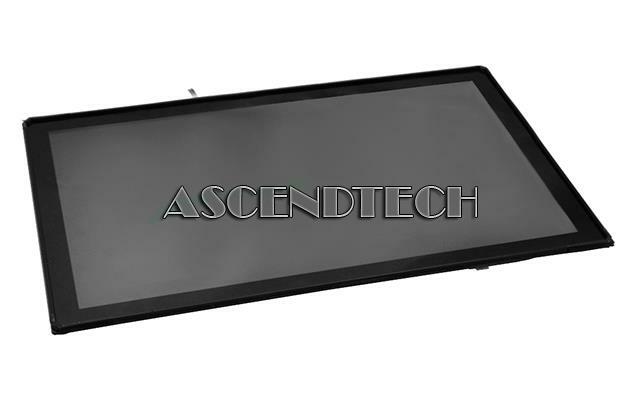 Dell - Latitude 12 Rugged 7202 Dell Latitude 12 Rugged 7202 11.6 1366 x 768 10-Point Multi-Touch IPS LCD Tablet Touchscreen Assembly HF46N 0HF46N CN-0HF46N. 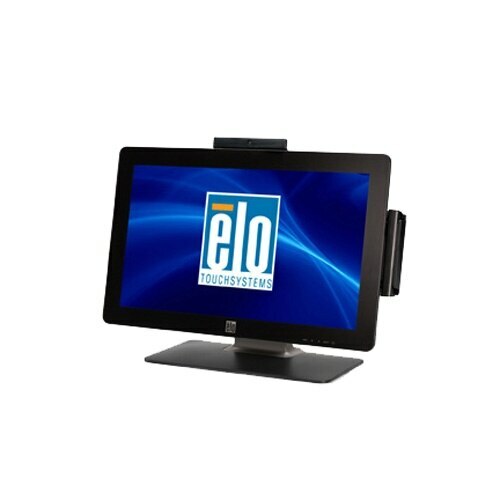 Hewlett Packard - HP Envy AIO 27-P Series HP Envy All-in-One 27-P Series 27 AU Optronics M270QAN01.0 3840x2160 WLED UHD Camshaft 2160 NZBD LCD Touchscreen Display Panel Assembly 833674-001. 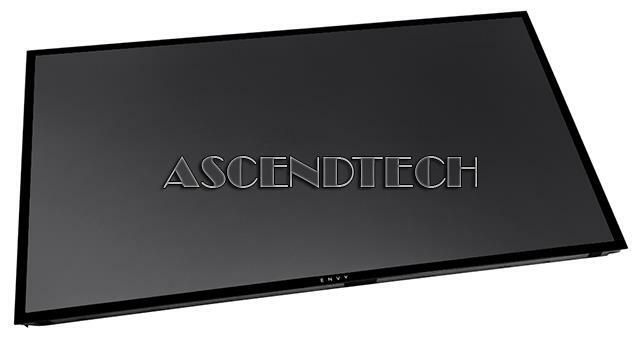 Hewlett Packard - HP Envy AIO 27-P Series HP Envy All-in-One 27-P Series 27 AU Optronics M270QAN01.0 3840x2160 WLED UHD Camshaft 2160 UHD NZBD LCD Touchscreen Display Panel Assembly 833674-001. 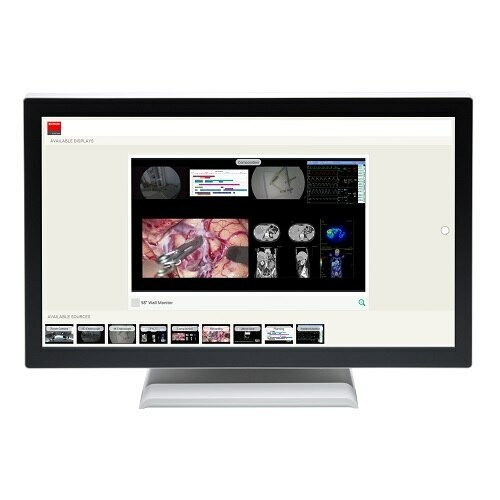 Hewlett Packard - HP Envy 27-P AIO Series HP Envy All-in-One 27-P Series 27 AU Optronics M270QAN01.0 3840x2160 WLED UHD Camshaft 2160 NZBD LCD Touchscreen Display Panel Assembly 833674-001. 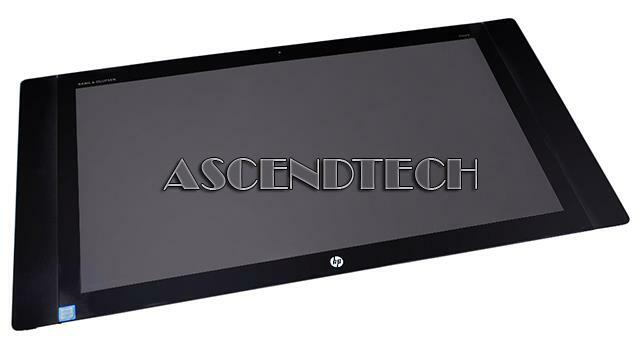 Hewlett Packard - HP Envy AIO 27-B Series HP ENVY All-in-One 27-b000 27-b100 27-b200 Series 27 3840x2160 IPS Display Panel Touchscreen Digitizer Assembly LG LM270WR5 (SS)(A1). 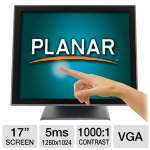 LG - HP Envy AIO 27-B120 HP ENVY 27 AIO 3840x2160 IPS Display Panel Touchscreen Digitizer Assembly LG LM270WR5 (SS)(A1).